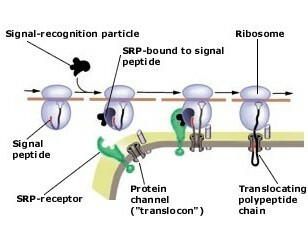 Günter Blobel was awarded the Nobel Prize in Medicine/ Physiology 1999 ‘for the discovery that proteins have intrinsic signals that govern their transport and localization in the cell’. In this interview Blobel talks about the work that he did for the Nobel Prize. We see him give part of a lecture at the Lindau meeting and discuss informally his science. He tells us that his father was a vet and that his mother loved to study but was frustrated that at that time as it was thought that it was more appropriate to take a cookery course than to receive other types of education. She instilled in her daughters that knowledge was fun! When Blobel was awarded the Nobel prize he donated the prize money towards the re-building of both the Synagogue and the Cathedral in Dresden.